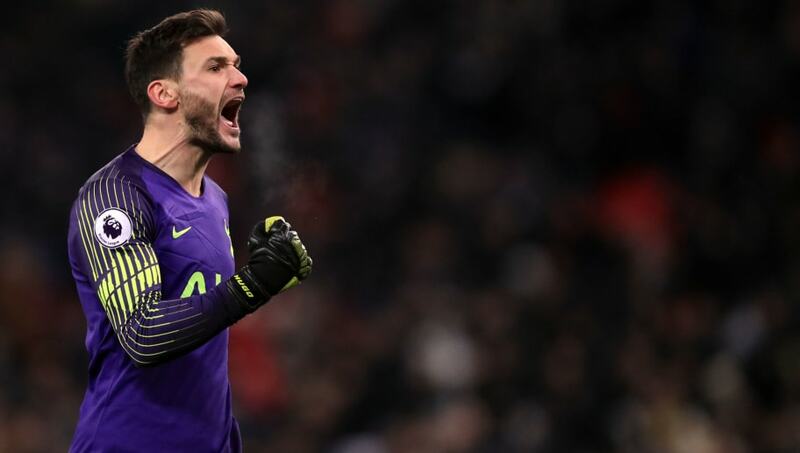 ​Tottenham captain Hugo Lloris has praised the mentality of his team mates after his side won their third league game in a row last time out against Newcastle. The north London club have been blighted by injury since the turn of the year, however they have won four of their last five league games and remain just five points behind league-leaders Liverpool going into the closing months of the season. ️ “It’s not just the starting 11, it’s all the players involved and committed towards the team, all ready to help." “It’s a big win, a big win,” the keeper told ​Spurs' official website, after beating Newcastle 1-0 at Wembley. “It’s all about spirit and the mentality of this squad. It’s not just the starting 11, it’s all the players involved and committed towards the team, all ready to help." In the absence of their top goal scorer, peripheral figures like Fernando Llorente have stepped up to the mark, with the Spaniard notching an 87th minute winner against Watford last week. “In every game the bench can make a difference and you know when it goes like this it helps the team to improve and to get the win late in the game," Lloris added. “It’s not easy, we miss a lot of players but the team is doing well and that’s good for the minds of everyone. “That was the case against Newcastle, Watford and Fulham. It’s all about spirit. Mauricio Pochettino's men will look to make it four league wins from four on Sunday as they welcome Claude Puel's ​Leicester City side to the national stadium.